The First Ever Flash Friday..
Is it just me, or does it feel like this has been the loooonngggessst week ever? Sheesh..
Lucky for those of us who have been in a funk this week - It's Friday! Saved By The Bell: Jesse & The Sundaes from Good Kids. on Vimeo. Anywho... 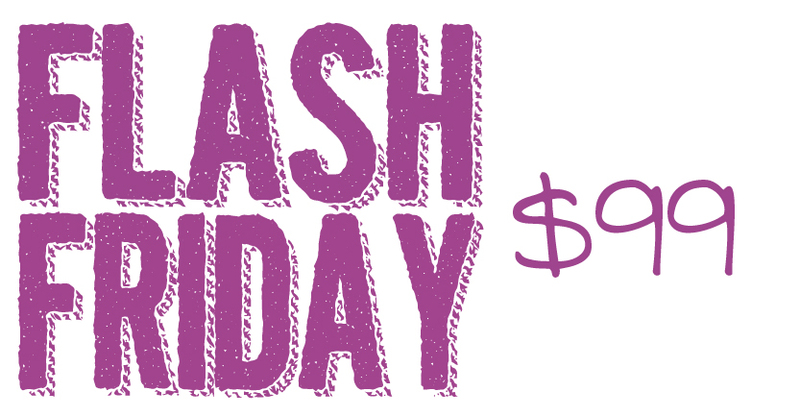 Since it is FRIDAY I thought I would do a little FLASH FRIDAY Mini Session Sale! WHAT!!! Yes.. You're welcome again. From now until midnight you can book a mini session for $99!! These sessions are normally $175.00, so this is quite a bargain. Mini Sessions include 30 minutes of the my time/talent, a print released disk of 10 fully edited images + a 30 day online gallery for sharing or print ordering. Wanna know something even better? If you share this post on Facebook or Instagram, you have a shot at winning a free mini print package as well (a $45.00 value). I will select 5 winners at random. So what are you waiting for?? Email me at ashleystewartphotography@gmail.com to claim your spot!